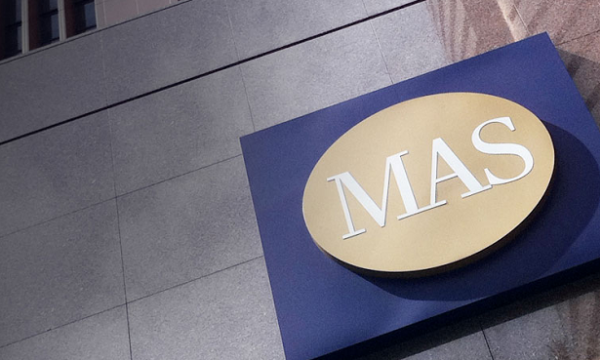 The Commodity Futures Trading Commission (CFTC) of Florida and the Monetary Authority of Singapore (MAS) will mutually recognise certain derivatives trading venues in the US and Singapore, an announcement revealed. The Commodity Exchange Act (CEA) empowers the CFTC to grant an exemption from the SEF registration requirement when it determines that a facility is subject to comparable, comprehensive supervision and regulation on a consolidated basis by the appropriate governmental authorities in the home country of the facility. AEs and RMOs that have been granted an exemption from SEF registration may be used by swap counterparties to comply with the trade execution requirement under the law and may also be used to trade swaps that are not subject to the trade execution requirement. Previously, CFTC has only used its CEA authority on one other occasion to exempt certain European Union Multilateral Trading Facilities and Organised Trading Facilities from the SEF registration requirement. Similarly, the Securities and Futures Act (SFA) empowers MAS to exempt comparable derivatives trading venues from the requirement to be an AE or RMO before establishing or operating an organised market or holding itself out as operating an organised market. The order announced today, granting exempt SEF status to MAS-authorized AEs and RMOs, does not affect other requirements under the CEA and the CFTC’s regulations, the announcement said.